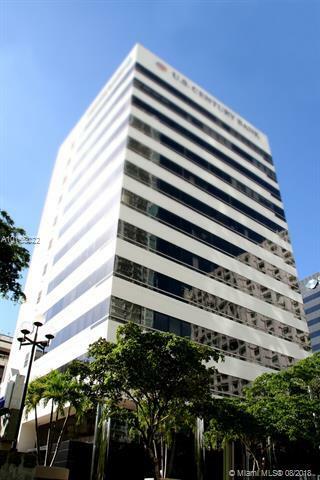 Class A Office building located in the heart of Brickell Avenue and Financial District. 848 Brickell Ave is located at walking distance to Brickell City Center and Mary Brickell Village. Currently we have offices ranging from 650 S.F. to 2,500 S.F. 24 hour security guard, janitorial service, management on site. Ample parking attached to the building. Lease term are flexible. The rent includes the following electricity, daily cleaning, security guard service, maintenance. Listing courtesy of Key International Sales, Llc.